ABS-CBN News Channel (ANC), the country’s most trusted 24/7 news channel, is moving to its new digital home on ABS-CBNNews.com to bring premium, up-to-date news content daily to Filipinos online. 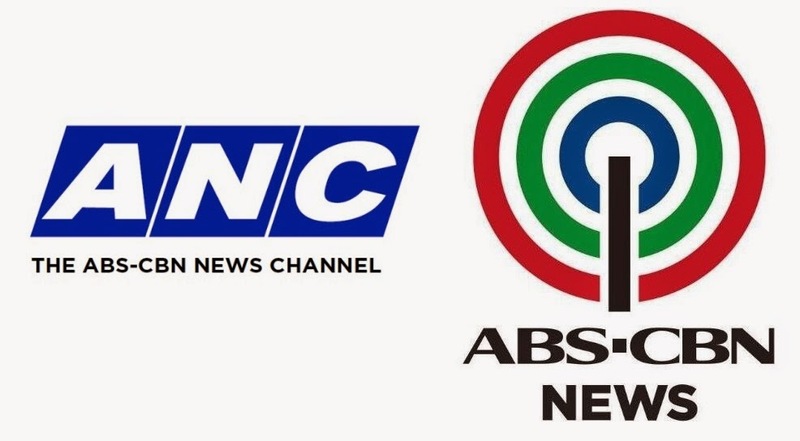 The new ANC page (anc.abs-cbn.com), which goes live on April 1, will serve as ANC’s digital counterpart to provide credible, live wall-to-wall news coverage, and analysis with context the news channel is known for. It will publish news stories, features, and exclusive interviews culled from ANC’s newscasts and talk shows, as well as webisodes and teasers of its current affairs and lifestyle programs. All exclusive videos, like “Teditorial” and “Manny The Movie Guy”, will also be stored in the page. Its special features include a news wrap, a shareable 60-second video that will appear at 8AM and 6PM daily summing up the most important news stories, and Social Climber, a table that runs down the trending topics and stories on social media. Anc.abs-cbn.com will also carry a PSE ticker tape, a market data table that serves up an overview of stock indexes, metal prices, foreign currencies, and commodity prices, and the livestreaming of big events and press conferences. Meanwhile, ANC presents a special Holy Week programming in observance of the Lenten season. Reflect by watching special episodes of a documentary series on Catholicism, that will run Monday to Friday PM. And for the first time on Philippine television, ANC will be airing the documentary of “Francis: The Story of Jorge Bergoglio” (9PM Thursday; 5:30AM Friday). Continue to get inspiration from the Pope by watching documentaries about the well-loved religious leader such as “Mabuhay Lolo Kiko!” (5:30AM on Thursday and 10:30PM on Friday). Catch “The Pope’s Revolution” at (7AM), the “Pope From the End of the World” (11AM) and The "Pope For Everyone'' (12NN), all on Friday. The Pope John Paul II documentary “Banal” will air at 5PM on Thursday, while “San Pedro Calungsod” (5PM) and “Kerygma TV Special” (7PM) will air on Friday. Regular programming will resume on Black Saturday (April 4), with headlines coming in at 6AM. Get the most credible and accurate news and information by visiting anc-abs-cbn.com beginning April 1 and by watching ANC (SkyCable Channel 27). For updates, like www.facebook.com/ANCalerts or follow @ANCALERTS on Twitter.